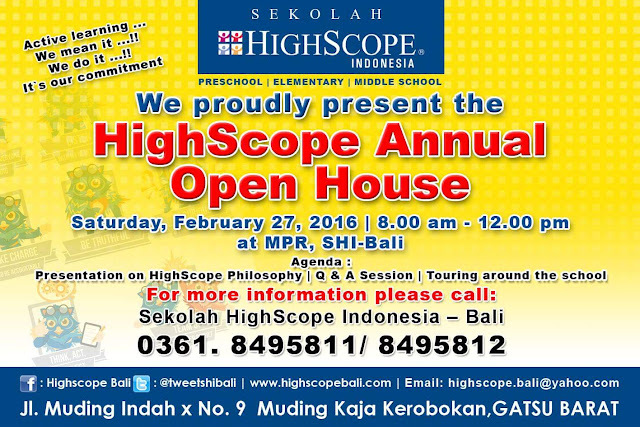 Events: HighScope Annual Open House 2016, Presentation on HighScope Philosophy and Touring around the school. Sekolah HighScope Indonesia (SHI) Bali. 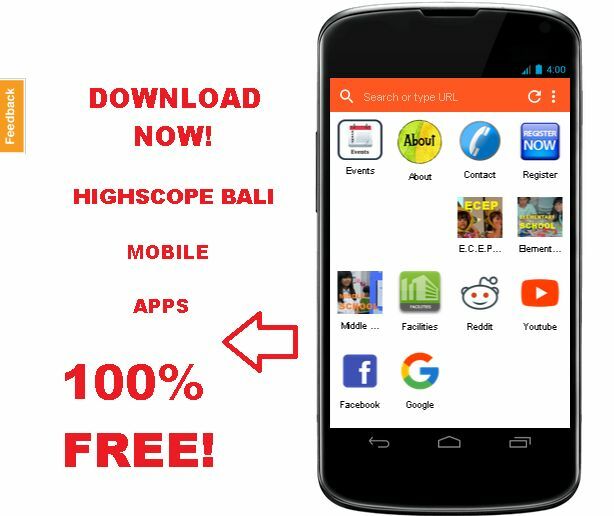 0 Response to "Events: HighScope Annual Open House 2016"